SKU: TCC10. Category: Three Phase Capacitors. 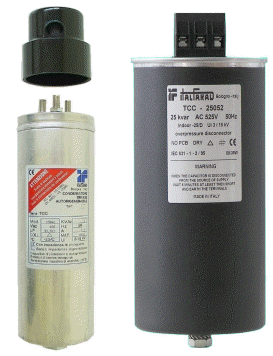 Tags: 10 KVAR PFC CAPACITOR 450V 3PH tcc/r, capacitance, CAPACITOR, comar, italfarad, motorstart, TCC10.